Pure Hemp Botanicals FREE Holiday Recipe E-Book! Home/Curated, Holiday E-Book, Recipe, Tincture/Pure Hemp Botanicals FREE Holiday Recipe E-Book! Something not everyone knows about CBD is that it’s wonderful to cook with! It’s a delicious and easy way to get your CBD in for the day and can be done so easily! 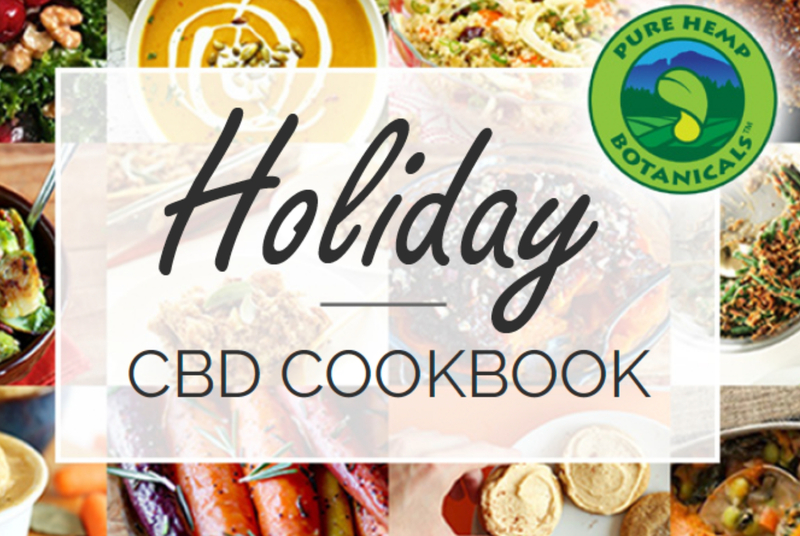 Every week we post a delicious CBD recipe for everyone to try but with the holidays coming up we put together this amazing Holiday Recipe E-Book for everyone in our PHB Family! To download your copy just click the link below! It’s completely free and all of the recipes are delicious, easy to make and are packed full of CBD!